If you are a girl and a fashion lover then it is impossible that you don’t have a huge collection of cool handbags. Wherever you are going handbag is a must accessory. When it comes to handbags, Jafferjees needs no recognition. 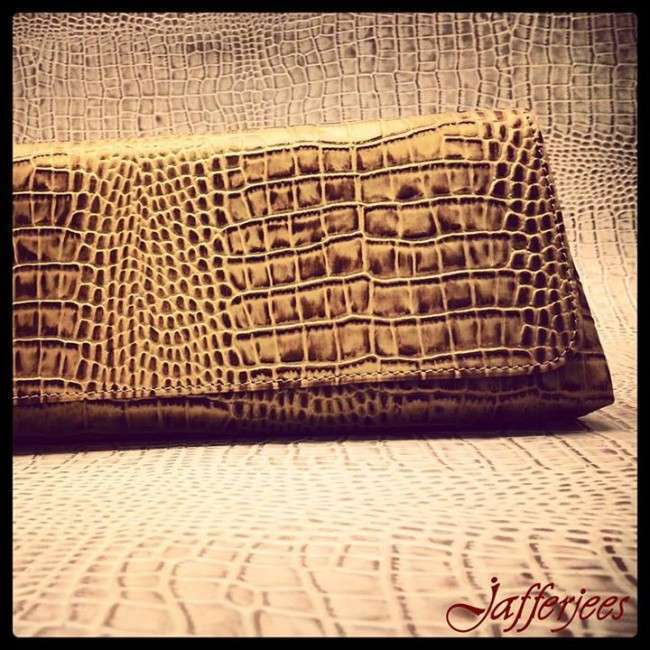 It is one of the most famous company of handbags in the fashion world. It is a well known saying that good things doesn’t come at a cheap price, same is the case here. 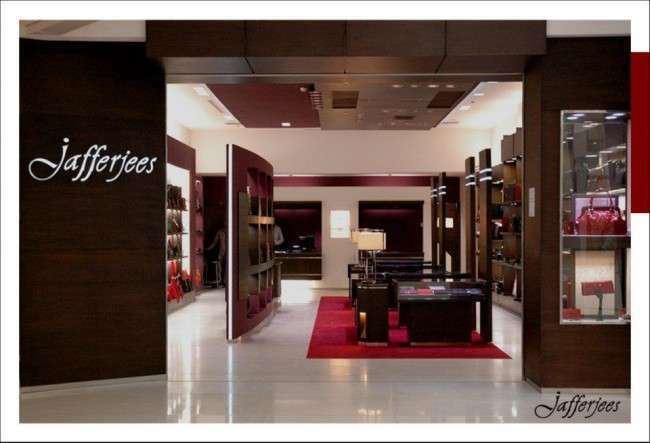 Jafferjees is also one of the most expensive brands but ladies can’t resist spending money on classy handbags. 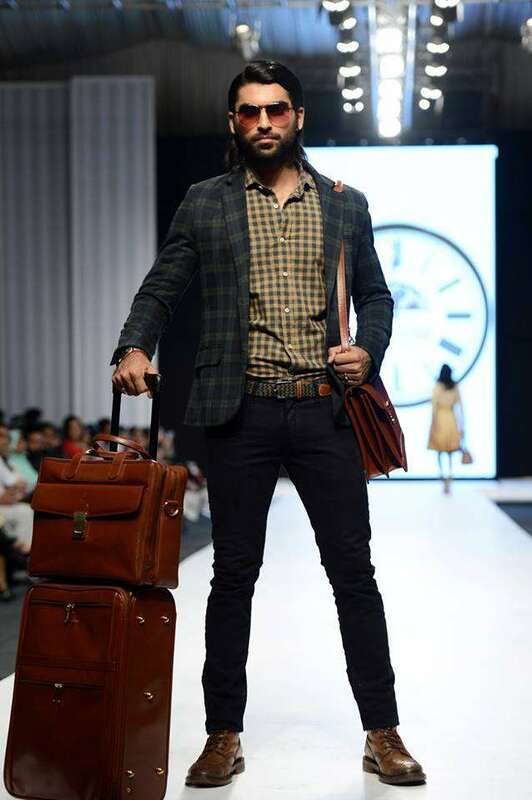 Recently, Jafferjees showcased its recent collection in Fashion Pakistan Week 2013 and it was a huge success. The whole was just classic and it got amazing response by the public. 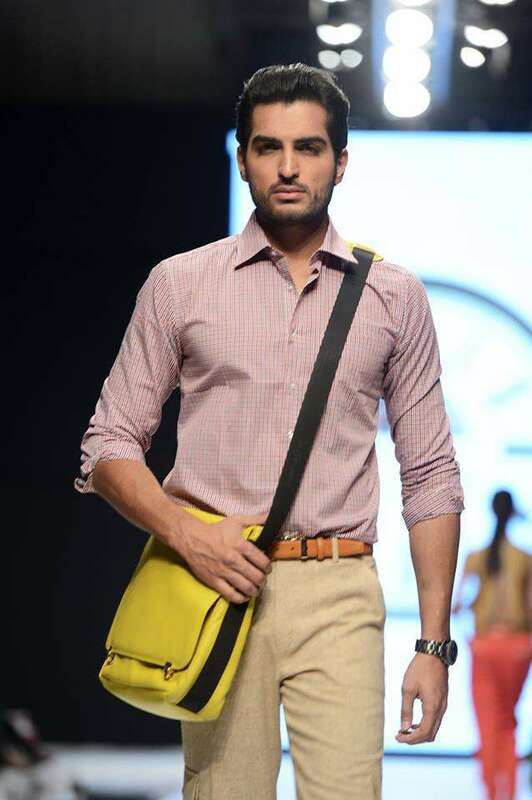 Jafferjees has emphasized on colors in this collection. All the colors of bags are so bright and full of life just perfect for summer. It is offering all kinds of bags. The casual and huge bags are just amazing. You can put al your stuff in the big space and carry it easily for work, college or shopping. 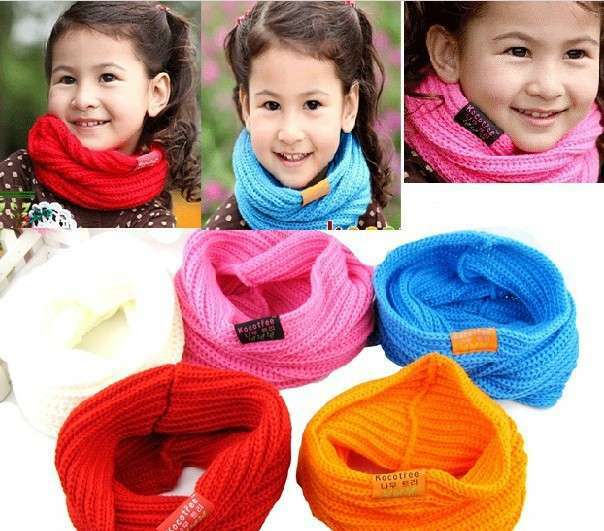 They are available in all cute colors like green, yellow, pink etc. The formal handbags of this collection are simply magnificent. 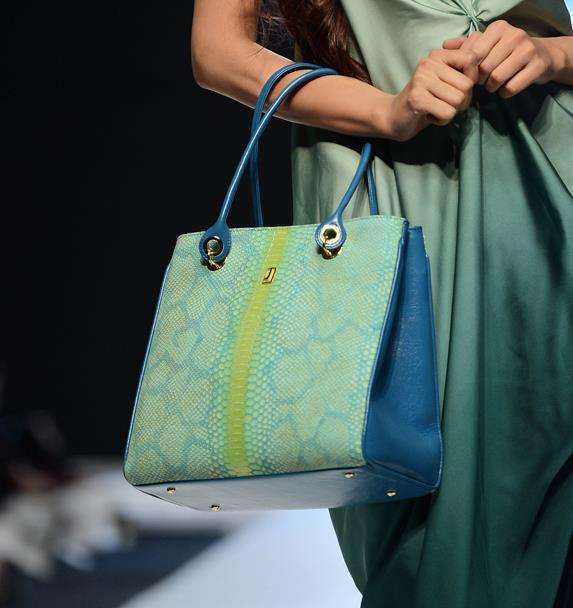 Most of the bags are embellished by chains which gives them a trendy and hot look. You can carry these bags on any party, dinner or any event, you will look simply ravishing with these classy bags. 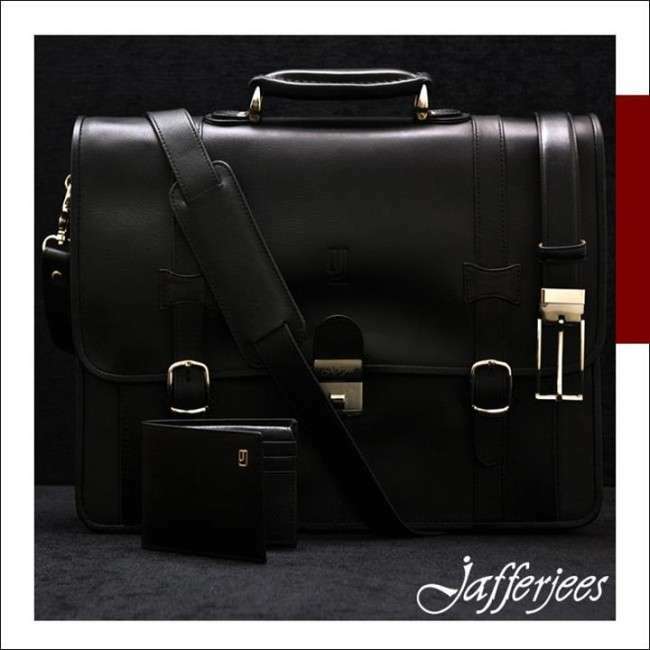 Jafferjees also showcased its bags collection for boys. 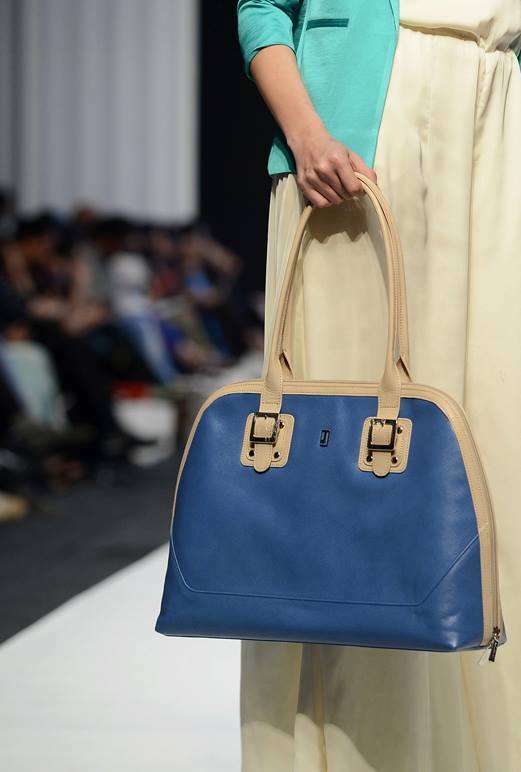 all the casual bags and bried cases are elegant yet stylish.